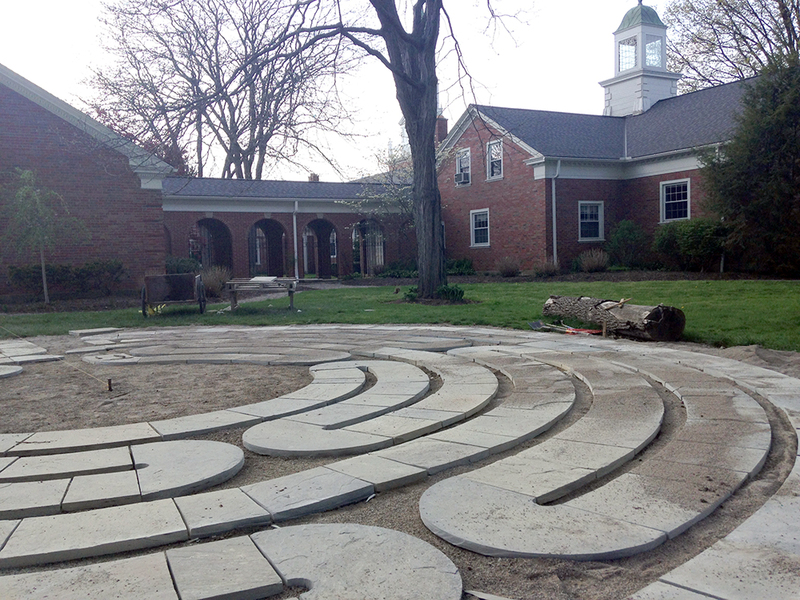 St Barnabas Labyrinth was once a blank lawn. 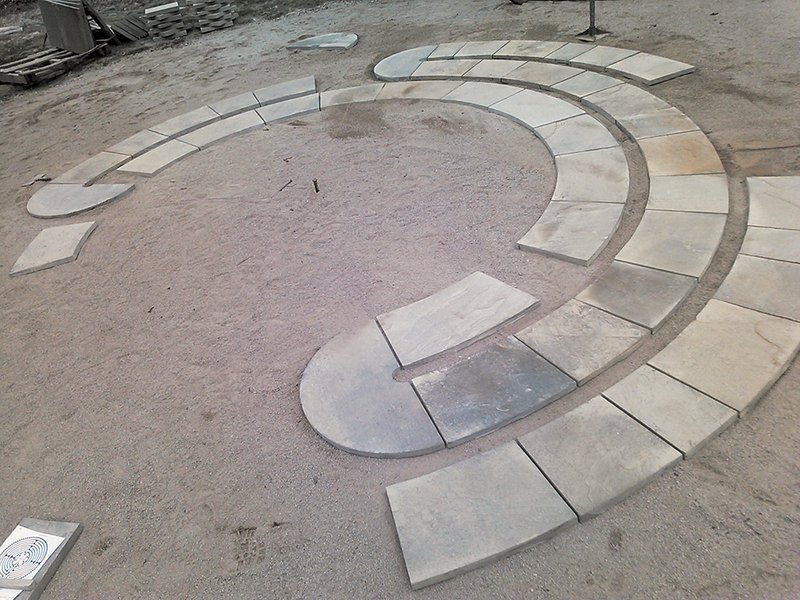 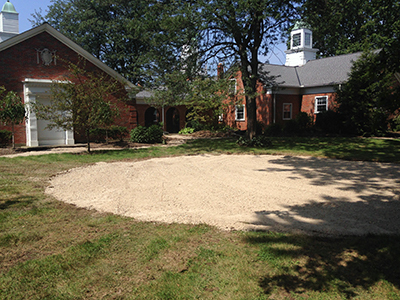 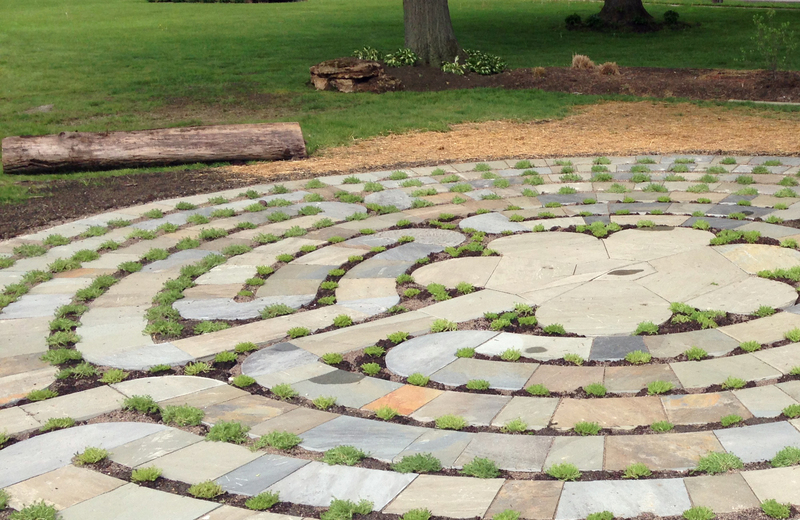 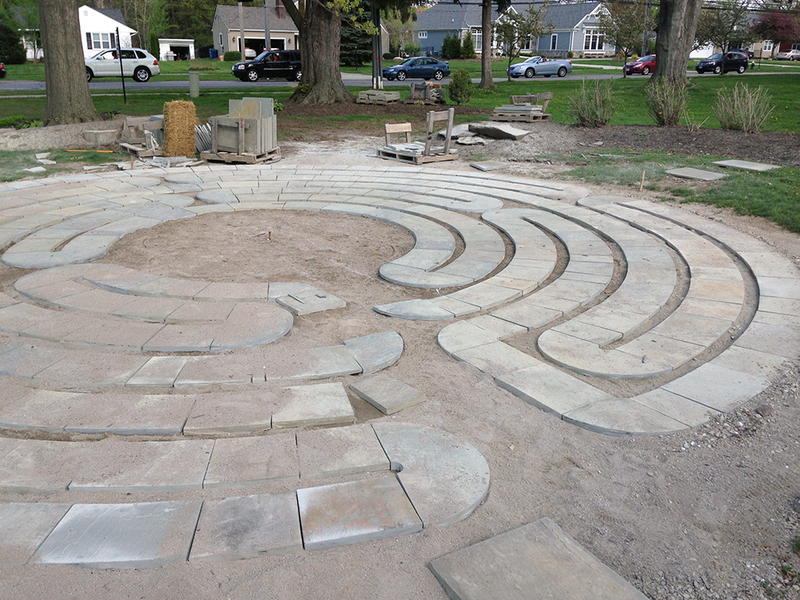 Our client’s goal was to fashion a replica of a medieval labyrinth to be used as a walking prayer and meditation haven. 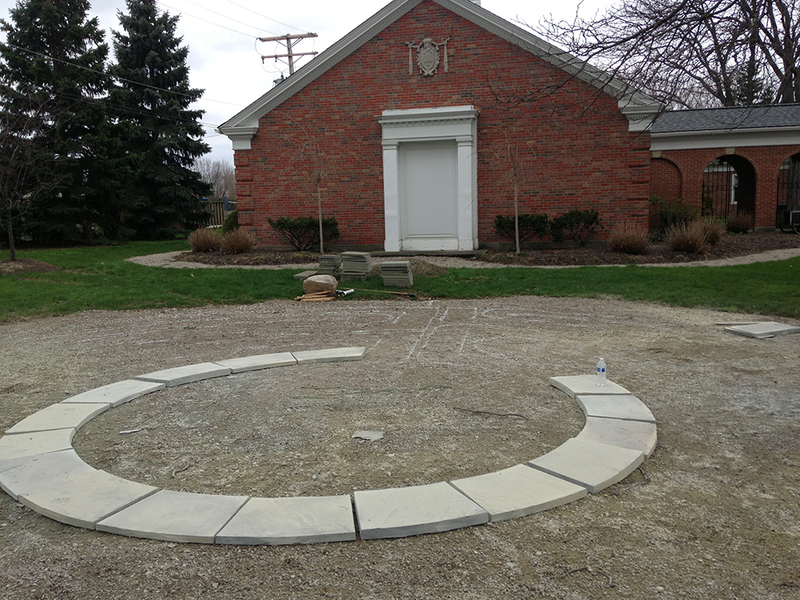 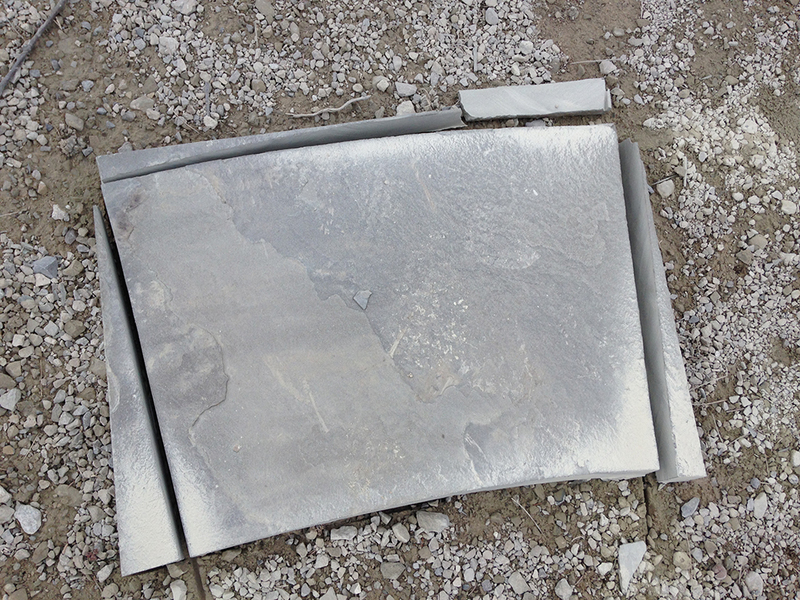 Pennsylvania blue sandstone was used, and each quarried slab was custom-cut by our crew. 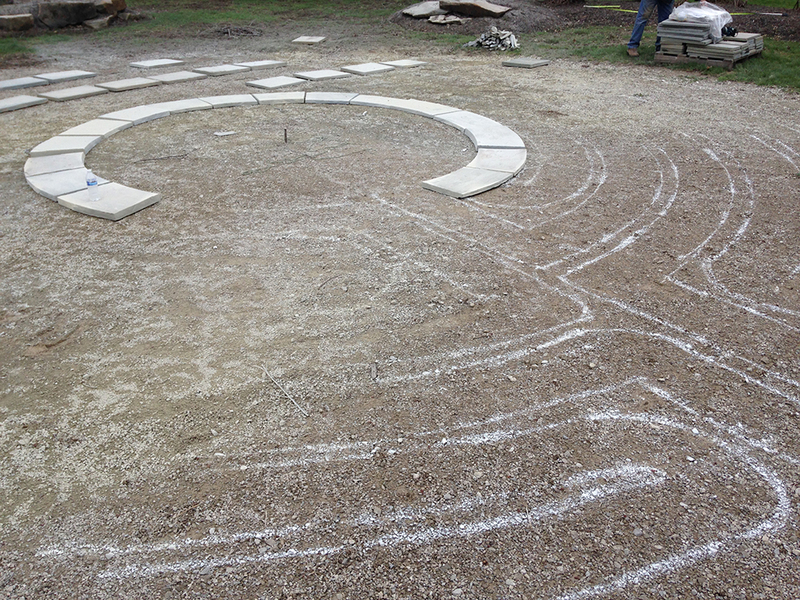 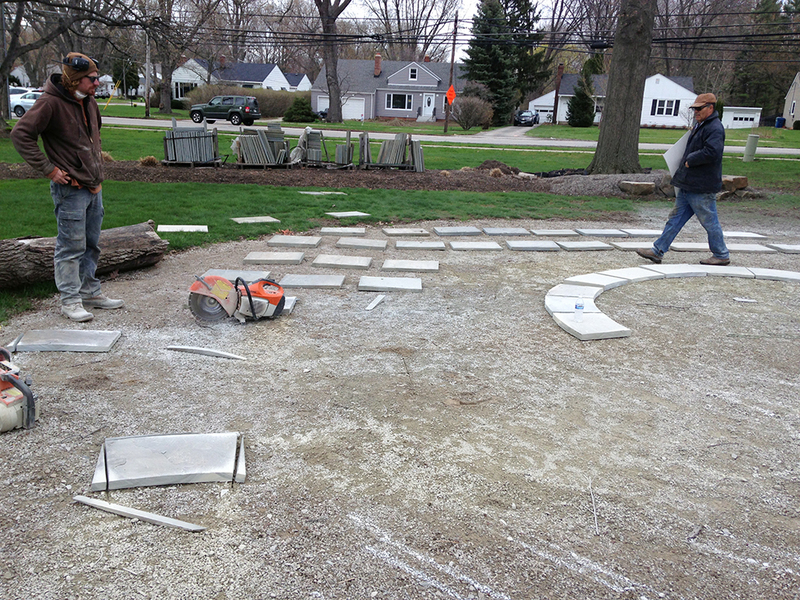 The pattern for the labyrinth was replicated on-site and engineered by Byron Shutt. 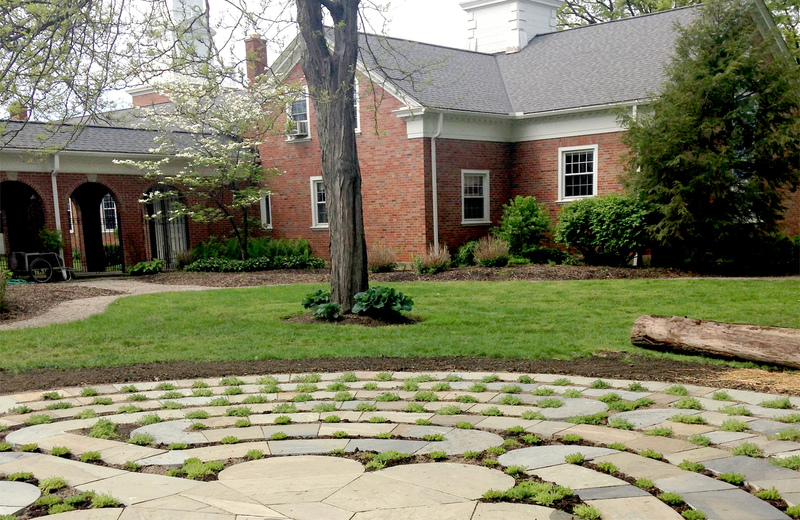 Blossoming perennial ground covers were installed to complete the design. 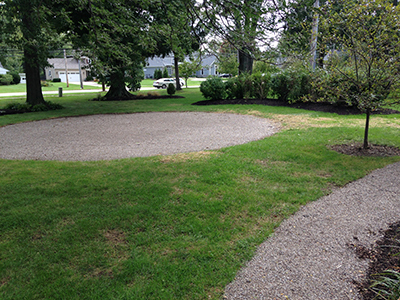 You’ll leave this space refreshed—no question about it!